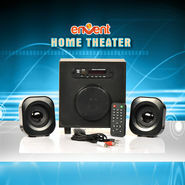 Set Up Your Own Home Theatre! 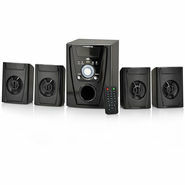 Home speakers are usually described as a set of stereo speakers linked to an amplifier right in your habitat. Those who love to watch movies with the entire family relaxing on the couches with popcorn and snacks full bucket are the primary buyers of these home appliances. 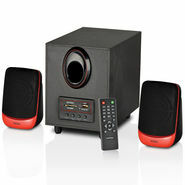 In fact, owning a full fledge home theatre with power puff speakers are far better than the idea of splurging on movie tickets, Well, obviously home theatre is always imperfect without a wonderful set of speakers with amazing audio quality. 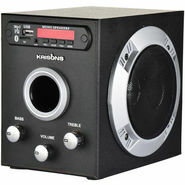 Gone are the days of those woofers wrapped with so many wires snaking inside your room. 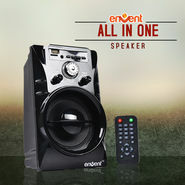 Here comes the time of wire free speaker systems with double explosion of loud and rocking sound quality. Also, there are woofers for outdoor usage. Big giants in the electronic home appliances business like Samsung. Logitech and Sony offer amazing and efficient sound systems. And the variety in this very genre will surely leave you spoiled for choice! 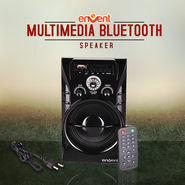 Basically, there are two types available in the market, the wireless speakers and the integrated speakers. The second one suits those who are still planning for the home theatre set up. Once you done making up your mind, just grab wireless ones to keep your room free of tangled wires. Carrying out a sound test is must before bagging these appliances. 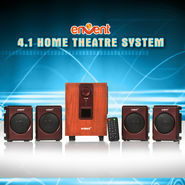 To avoid further complexity, try to find out those Home Speakers that can be set up without any help of a technician. 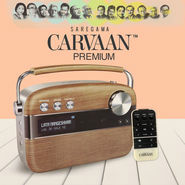 Today, the great many number of brands are manufacturing these products with cutting edge technology and intelligent innovations for smart delivery of a superb sound blast. Those sound systems with 5.8 GHz band working scale result less meddling into the work of other appliances or gadgets like mobile phones. 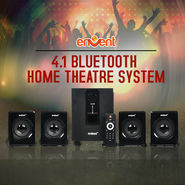 Research well before choosing the type you want as your surround sound system and you will never be disappointed at all!